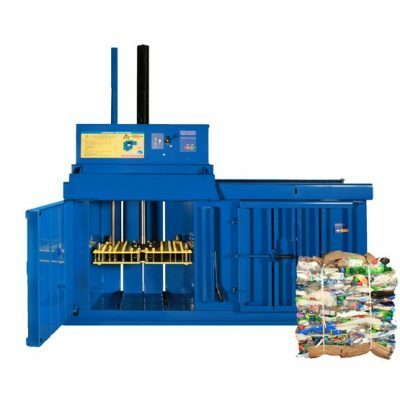 Pakawaste supply & manufacture a specialist pet bottle bailing machine which provides efficient waste handling of plastic bottles. Our Pet Baler eliminates the hard work of having to individually remove the caps of each plastic bottle. The way in which it works is that the bailing machine pierces the bottles with ingenious spikes and empties all of the liquids into a 30L reservoir bottom. Find more details about our product below. For more information about our Pet Baler, please contact our team today.